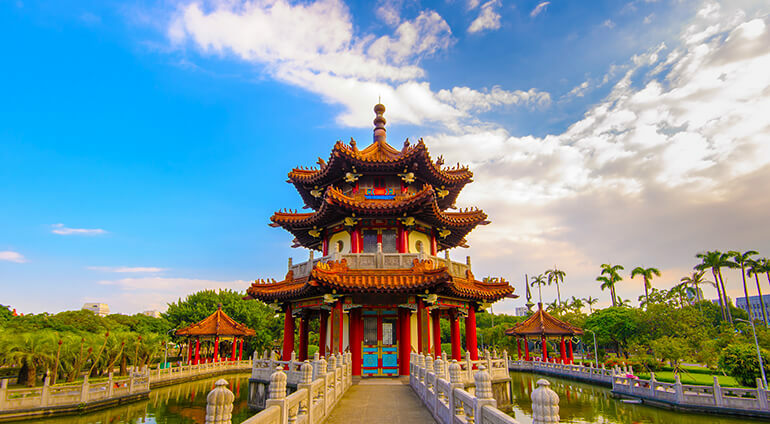 Taipei has a subtropical climate, with extremely warm summers and mild winters. There aren’t four seasons here, just summer and winter. Avoid visiting in the height of the summer when the city can be very hot and humid with temperatures reaching around 35 degrees. The coldest month is January when lows can go down to 12 degrees, however, at this time the city can still experience highs of 17 degrees. The average annual temperature in Taiwan is around 22 degrees.